ACFO Autumn Seminar delegates will hear from a range of speakers about current and forthcoming industry changes. ACFO is turning the spotlight on ‘The State of the Nation’ at its Autumn Seminar, with a range of expert speakers to advise fleets on how to take action on ‘unprecedented fleet management changes’. Taking place on 21 September at MINI’s Plant Oxford, the event will bring a speaker line-up including Alison Avo of the DVLA, who will discuss issues including the increasing digitalisation of fleet services, and Sarah Green, head of Dart Charge service, Highways England, who will provide an update on Dart Charge and a range of other issues including developments in respect of charges for the two Severn Crossing bridges. 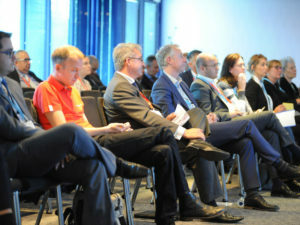 Further speakers to be confirmed will be from Alphabet GB, BMW and the BVRLA, with topics to cover a tax update, the ongoing call for HMRC AFRs for plug-in cars and how the introduction of the Worldwide Harmonised Light Vehicles Test Procedure will impact on fleets. To book a place, email Fiona Spencer at [email protected] or go to www.acfo.org. 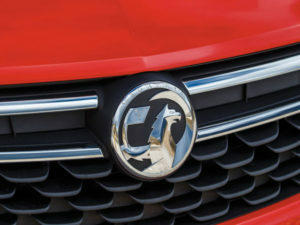 EU antitrust authorities have approved PSA’s buyout of Vauxhall/Opel. The acquisition – which will create the second largest automotive company in Europe behind Volkswagen – also includes the acquisition of GM Financial’s European operations by BNP Paribas and Groupe PSA, which is also subject to the EU antitrust authorities’ review. The decision is expected in the second half of this year. Last month saw the announcement that Vauxhall/Opel CEO, Dr Karl-Thomas Neumann, has stepped down from his position and will leave the company once its sale to PSA Group has completed. The new Zipcar Flex one-way car sharing scheme is intended to save members money. 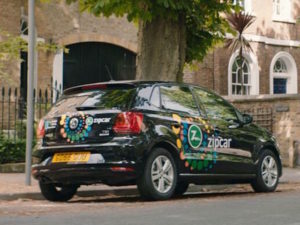 Zipcar has introduced a new Zipcar Flex scheme in London, providing a one-way, drive and drop service expected to save money for members. As well as being able to opt the original Roundtrip service, which operates from dedicated on-street Car Club Only bays across the city, members can now use the Zipcar Flex service to spontaneously jump into a car and drop off in one of thousands of approved parking bays within the designated ‘Zipzone’, covering Wandsworth, Merton, South Lambeth and most of Southwark. Vehicles on offer cover 300 petrol VW Polos . Rates start at 29p per minute for the new service, which is expected to save members money as they’ll only pay for the exact time they drive. The new guide is intended to challenge misconceptions of what PCP and PCH are. The Leasing Broker Federation has published a new guide intended to correct both mainstream media and consumers over the differences between Personal Contract Purchase (PCP) and Personal Contract Hire (PCH). 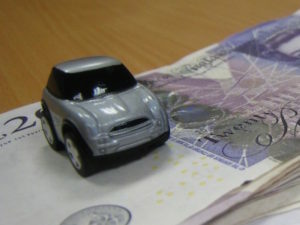 According to reports both the Bank of England and the Financial Conduct Authority (FCA) are investigating the car finance industry due to apparent concerns over how car finance is sold at dealerships, and the new guide is intended to help drivers make informed decisions over which product is suitable for them. Greenidge will be responsible for IAM RoadSmart’s commercial arm, Driving for Work, in his new role. Tony Greenidge has joined IAM RoadSmart in the newly created role of business development director. The role sees Greenidge take on responsibility for the charity’s Driving for Work commercial arm as well as Sales and Driver Retraining Academy operations. 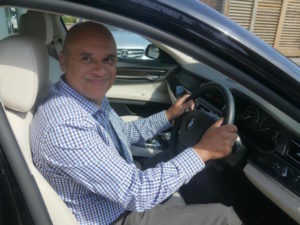 Greenidge brings more than two decades of experience in the fleet and sales sectors, including two separate spells at Arval and three years as head of sales at Hitachi Capital Vehicle Solutions. Most recently he was sales and marketing director for Fleet Operations. Aston Barclay is now running alternate weekly sales at Chelmsford and Westbury for Addison Lee. Addison Lee has changed its disposal strategy, with a move away from retail sales to auctions under a new deal with Aston Barclay. The minicab firm runs a mixed UK fleet of 5,000 Ford Galaxys, Mercedes saloons and V Class executive minibuses and a variety of Ford light commercials, and said its remarketing strategy is focused on regular sales as it looks to reduce the age profile of the fleet. Aston Barclay is now running alternate weekly sales at Chelmsford and Westbury. 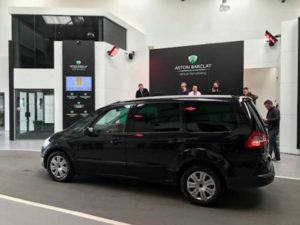 During the month-long pilot Aston Barclay achieved a 100% conversion ratio and has now been given an additional 800 vehicles that will be offered for sale during July and August. Total Motion won the Tyco fleet management contract after an in-depth tender process. 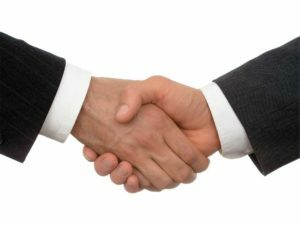 Security business Tyco has appointed Total Motion to provide a fully outsourced fleet management service covering more than 3,000 cars and vans across the UK and Ireland. Total Motion will be responsible for all ordering, delivery, in-life and end of life vehicle services, providing reporting on all Tyco’s fleet spend and cost control activity, as well as looking after Tyco’s grey fleet. The DriveNow scheme is available in London, Munich, Berlin, Stockholm, Milan and a number of other European cities. 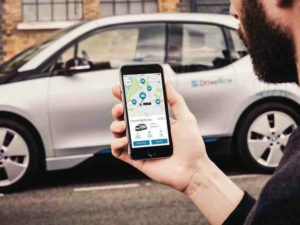 DriveNow, the car-sharing joint venture from the BMW Group and Sixt SE, has taken the Sustainable Transport award at the Sustainable City Awards in London. The ‘free-floating’ car club, which runs a fleet of 260 petrol vehicles and 50 battery electric BMW i3s – was recognised for its contribution to the reduction of air pollution and easing congestion in the Capital.